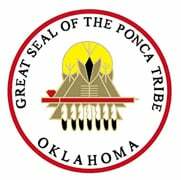 The governing body of the Ponca Tribe of Oklahoma is the Business Committee, consisting of seven members elected by a vote of the tribal members. The term of each committee member shall be four (4) years from the date of installation of office. In case their successor shall not have been duly elected and certified, the term of office of the committee member shall be extended until successors shall have been duly elected and certified. 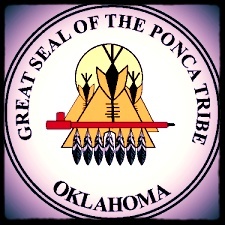 In the event a valid election is not initiated by the election board within thirty (30) days of the regularly scheduled date for such election, the Secretary or his duly authorized representative is authorized to appoint five (5) members of the tribe as a special Election Board who shall call an election to be conducted pursuant to the tribal election ordinance within thirty (30) days of their appointment. The Secretary is also authorized to take this action whenever it is impossible for the tribe to conduct an election for whatever reason. The Business Committee so organized shall elect from within its own membership (1) a chairman, (2) a vice-chairman, and from within or without, (3) a secretary-treasurer, and may appoint or employ such other officers and committees as may be deemed necessary.